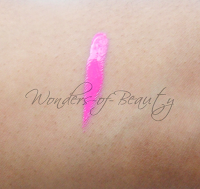 Okay so at the beginning of the month, Sleek released a new product called Pout Paint. 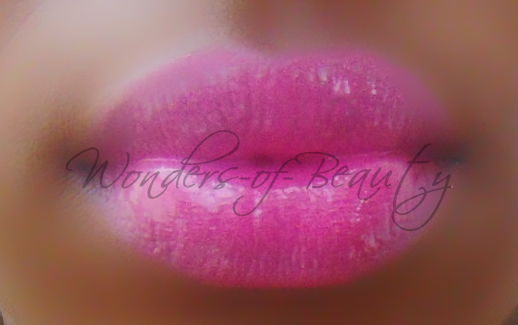 They are very similar to the OCC Lip Tars but I thought I'd test it out anyway. 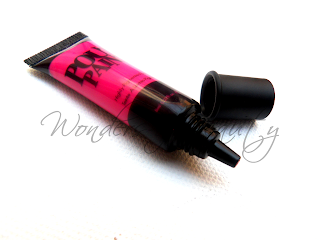 Today I purchased a Pout Paint in the colour Rosette. It cost £4.99 from Superdrug. I only bought one as I wanted to test out the product and see what it was all about. As soon as I got home, I tried it out and I must say I quite like it. 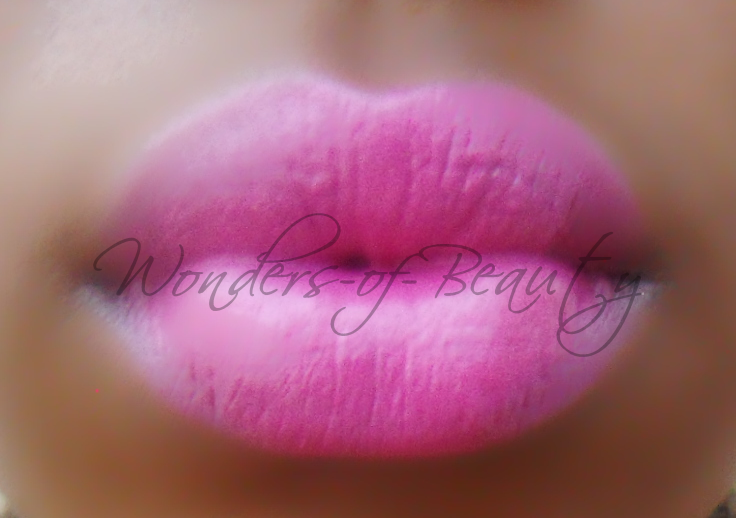 Too early to give you a full review on the product but below are pictures of how it looks on my lips. Does anyone own any Pout Paints? What do you think of them?